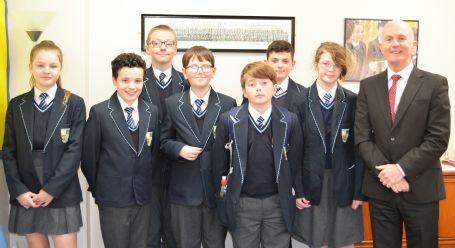 Here's a fantastic photo of Merit Award Winners from the past week with Mr. Costello! Well Done to all! Keep up the brilliant work and effort!